Firearms Courses Classes can be held at your facility or arrangements can be made by us.We also provide on site evaluation and can assist your in house instructors in developing a training program for your personnel.All of our instructors are Florida Department of Law Enforcement Certified and are current Criminal JusticeStandards and Training Commission Certified instructors in their respective fields. 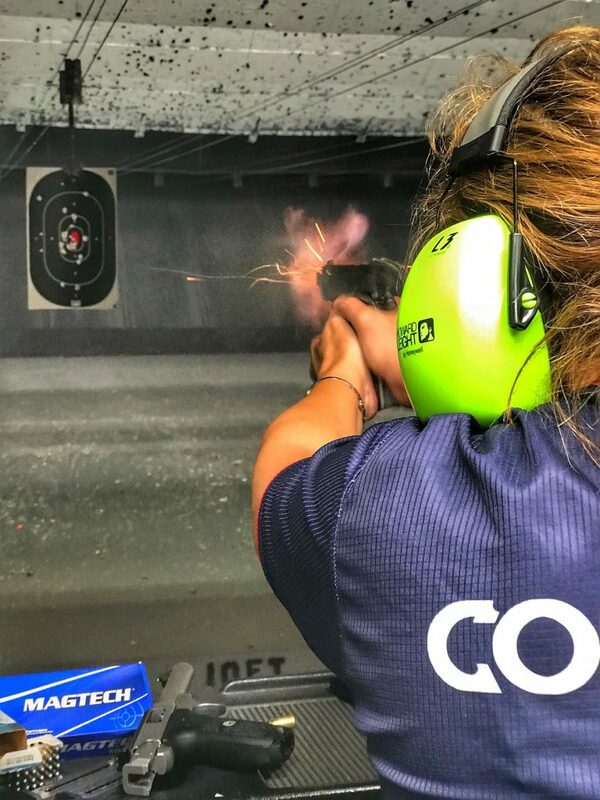 Our instructors include members of the US Military and SWAT teams in the South Florida area.Our personnel can travel and have taught classes all over the world for both governments, private organizations and security teams. Most courses are given in four hour blocks in order to accommodate those with busy schedules. The hours can vary from early morning to night classes on the weekends. Schedules can be adjusted to fit anyone’s needs. The Solving Tactical Problems and the Tactical Carbine classes are scheduled for eight hours. Other courses such as Executive Protection can be offered in 40 hour blocks. Any class which is built to suit an organization or large group will vary on times and class size limit on a case by case basis. Locations can be adjusted, but we primarily use facilities in the South Miami-Dade and the South Broward County areas. Feel free to contact us if other accommodations need to be made.